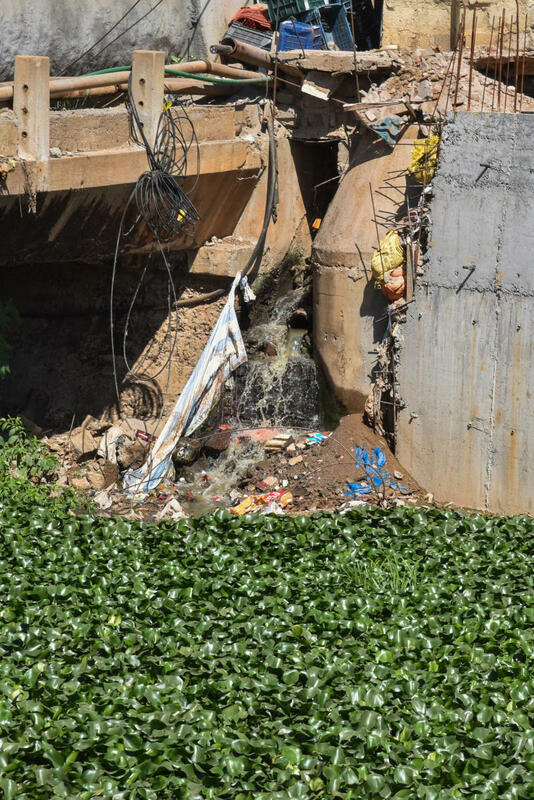 A committee headed by former Lokayukta N Santosh Hegde visited Bellandur Lake on Friday and was appalled to see sewage entering the city’s largest waterbody. The committee, constituted by the National Green Tribunal (NGT), inspected the lake through the sides of Yemalur, Bellandur Kodi and Bellandur Amanikere. Kodi is Kannada for weir which is a wall built under the water across a river or lake, over which the water flows from one level to another in a controlled way. The committee’s job is to ensure the NGT’s directions on rejuvenating different lakes in the city are enforced. The committee members inspected the condition of Bellandur Lake and recorded what needs to be done to rejuvenate it. Representatives of resident welfare associations from Bellandur and Varthur submitted complaints and suggestions to the committee. Hegde was particularly riled by sewage entering the lake from different sides and contaminating its water. He pulled up officials and engineers who were present during the inspection for failure to curb the sewage discharge. He also checked whether the sewage treatment plant at the lake is working and asked the authorities to maintain it. The committee, which had conducted its first formal meeting on January 8, did not inspect Varthur Lake but is expected to do so soon. The committee is likely to conduct a meeting with BDA officials and members of the public at the BDA office in Yemalur next week.